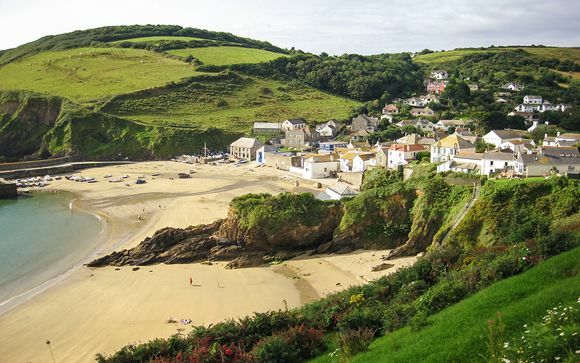 Weekends in Cornwall up to -70% off To take advantage of these offers, join now for free! 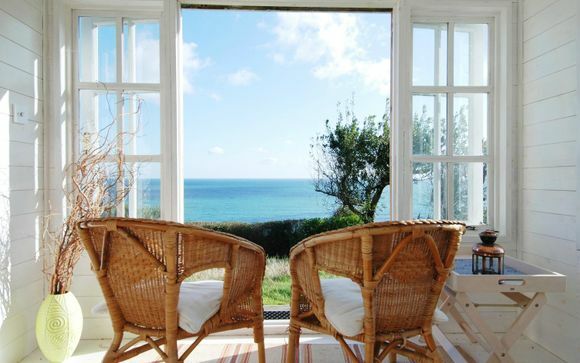 Planning your next break to Cornwall? 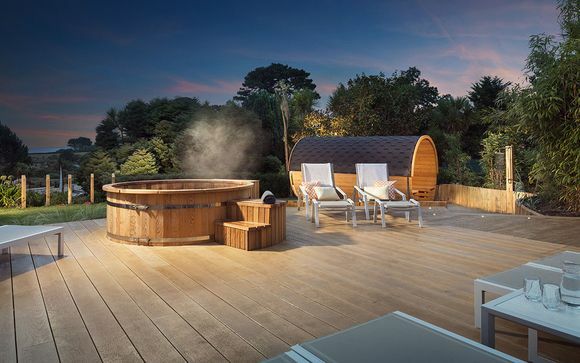 Be inspired and find great deals on luxury weekend getaways to Cornwall at Voyage Prive. We know what weekend breaks are like; by the time you've got to the airport or ferry terminal, survived the plane or boat ride, found your hotel, crammed in a week's worth of exciting activities and then done the whole journey in reverse again, it can often feel as though you need a holiday to get over your holiday! 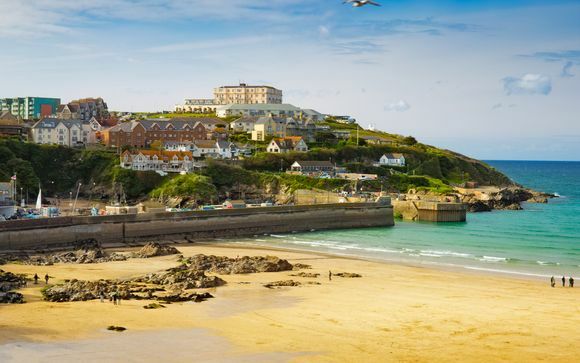 Cornwall is perfect for short breaks because you can make the trip by car or train, with no need for a passport or travel sickness tablets, and yet still this exotic enclave, to the far west of the British isles, feels like a world apart. We admit that if you're looking for winter sun then the West Country might not be the best location, but if it's the stress-free pursuit of fresh air, quiet and solitude you're after, we couldn't recommend a better part of the world, any time of the year. Even if windswept walks across blustery beaches isn't really your thing, Cornwall has got plenty to offer on the coldest of days. Padstow, for instance, might interest food lovers as it has, in recent years, become the gastronomic capital of the county (with thanks to a certain television chef making it his home). For art and culture lovers, the Tate St Ives has a free, year-round exhibition of both local art and world-class international work. 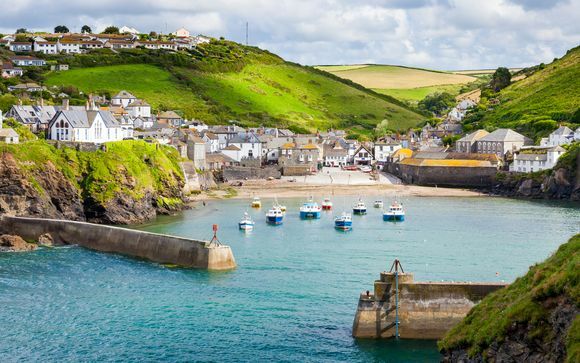 For those on the look out for the heart of authentic Cornwall, we recommend the quaint fishing village of Mousehole. The clue is in the name, with this fishing village in miniature. The best way to see it is to park up in nearby Paul (parking in the centre is, as you can imagine, at something of a premium) and take the steep trail down towards the harbour front. Whatever the weather, Cornwall is the surfing capital of the UK. 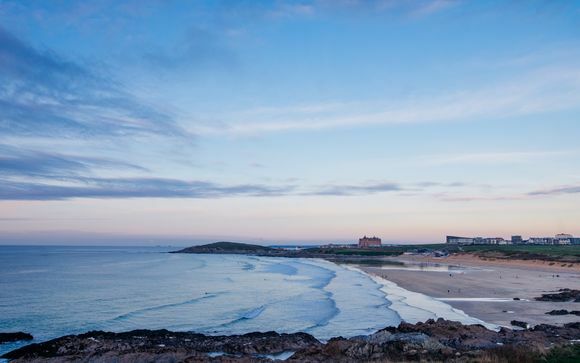 Fistral beach in Newquay has even hosted several international competitions over the years. Although taming the dramatic surf of Fistral is obviously the long-term goal, we recommend that beginners take a trip round the corner to the secluded Crantock Bay. Here you can round off a day of gamely falling over with a trip to a local lobster shack to pick up something special for dinner! 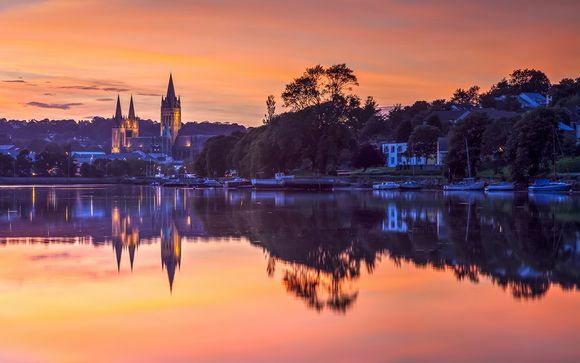 Cornwall is a truly unique place, and one that proves that you don't have to leave the country to try somewhere new. Whether you want to make your getaway at the height of the tourist season, or in the depths of winter, we have exclusive, great value deals to suit you.